Jonathan is from Belfast. 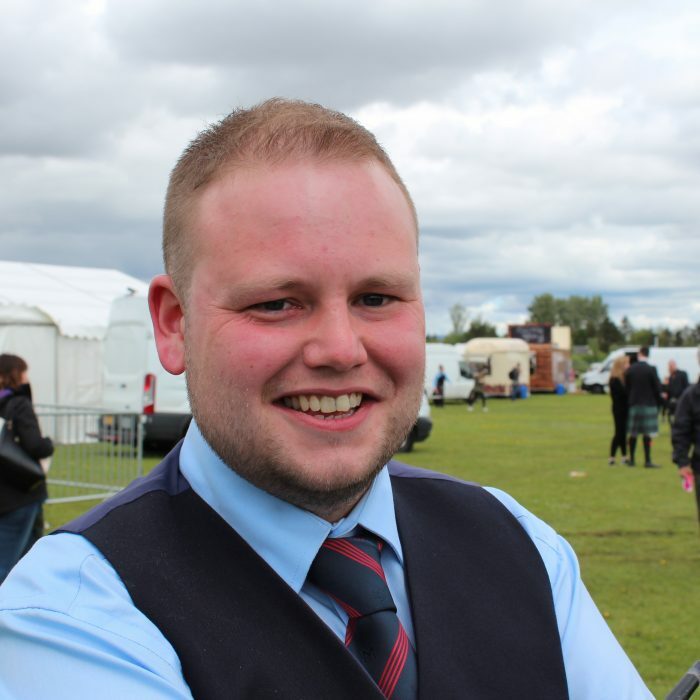 He joined FMM in 2009, having previously played with the Ballycoan Pipe Band. Jonathan is a budding soloist, having won the All-Ireland Championships at Junior level and Ulster Championships at Intermediate level. 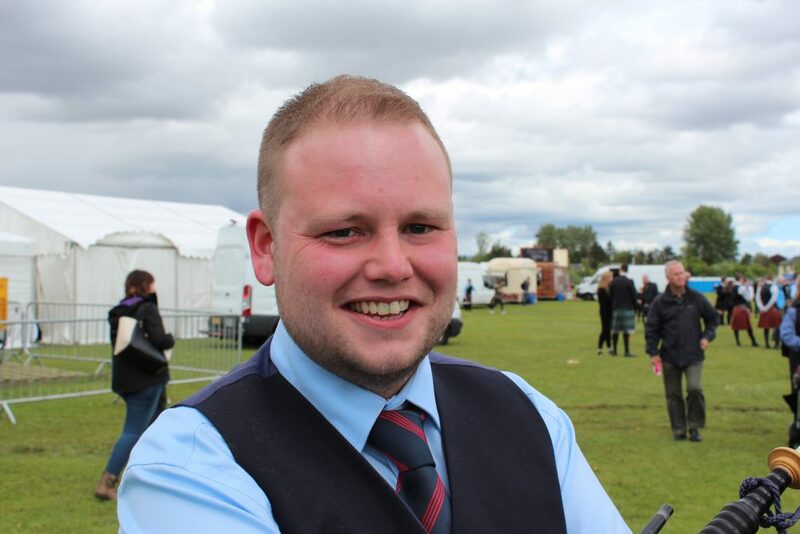 Jonathan now resides in Glasgow where he works as a bagpipe maker with our sponsors, R. G. Hardie & Co Ltd. Jonathan is engaged to tenor drummer, Ashleigh Byers, of Spirit of Scotland Pipe Band.